Carinthia is a veritable skiing paradise. The SeeRose is located amidst of it and opens you the doors to 32 Carinthian ski areas. 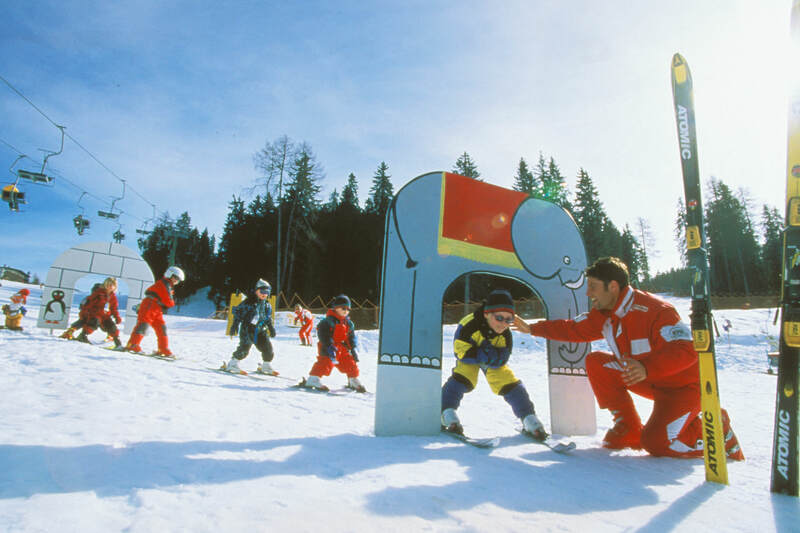 Naturally you can enjoy skiing on our landmark mountain Gerlitzen Alps. With our free ski bus service in a few minutes you get to the cable car and aloft to the peak of your ski pleasures. Also passionate ski tourers get their money’s worth. You are welcome to rent skis and boards of every kind in the ski and snowboard school Gerlitzen.